We are excited to announce that the CLAMS Library Network will participate in OverDrive’s Summer Read program. 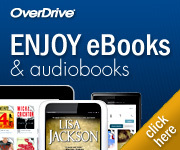 OverDrive Summer Read is an annual program designed to encourage students to keep reading all year long. The titles selected can supplement other summer reading programs, and will offer free, simultaneous access to users from June 7th–August 7th. In the tradition of The Paris Wife and Mrs. Poe, The Other Einstein offers us a window into a brilliant, fascinating woman whose light was lost in Einstein’s enormous shadow. 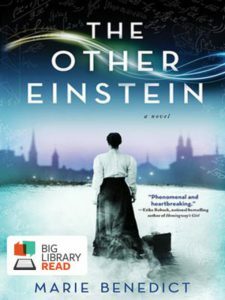 This is the story of Einstein’s wife, a brilliant physicist in her own right, whose contribution to the special theory of relativity is hotly debated and may have been inspired by her own profound and very personal insight. What is the "Expiration Date" I see in My Account?